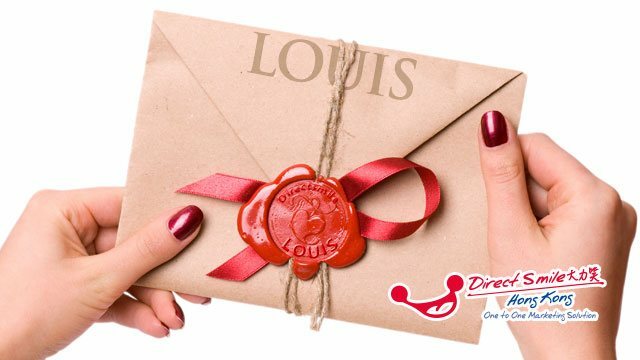 DirectSmile is an electronic platform for making personalized product such as greeting cards, calendar, memo pads. We create a variety of new print products that can retain your customers and make them remember your brand. These personalized products is as simple as 1-2-3. Pick a customized text you would like to include, then select a highresolution photo image, finally select the products that you would like to make and present to your clients. Order quantity can be as low as 1 piece.